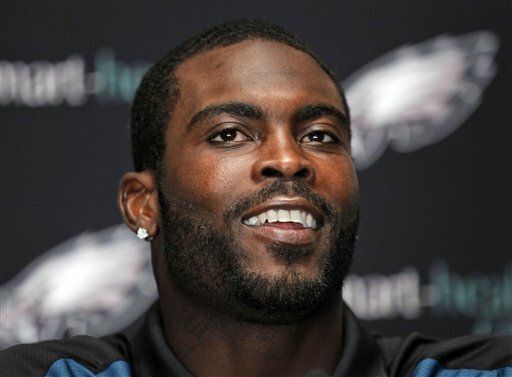 The Delaware County Daily Times Blogs: Eagles Blogger Room: Does Vick start 13 games this season? Interesting, interesting line posted about the total number of games Eagles quarterback Michael Vick starts this season. Before the preseason, the under would have been a no-brainer. Now it's not so certain although if it was my dime, I'd still go there. Bet the mortgage on the under. Vick will start all 16 games!